It’s that time of year again when we start planning for our annual golf tournament. 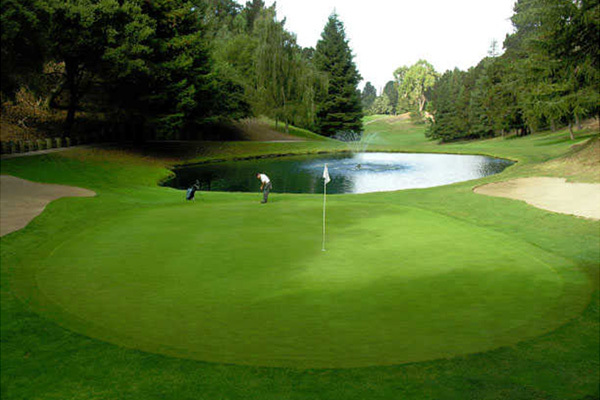 This year it will be held on Monday, October 1, 2018 at the Sequoyah Country Club in Oakland, Calif. It’s a nice time for us to show our appreciation and reconnect with our customers and partners by spending a relaxing day playing golf on a beautiful course. Registration starts at 10 a.m. with tee time at 11:15 a.m. If you can’t spend the entire day with us you are always welcomed to join us for dinner at 5 p.m. We will play a scramble format, there will be a box lunch and we’ll have raffles and contest throughout the day. Last year’s tournament was a great success and you can see some of the photos from that day on our Facebook and Instagram pages. We are looking forward to another great day this year. Invitations and flyers should be sent out over the next couple of months. RSVP to Marcie Clark in our office. She can be reached at Marcie.Clark@OjoTech.com or 510-257-1813.